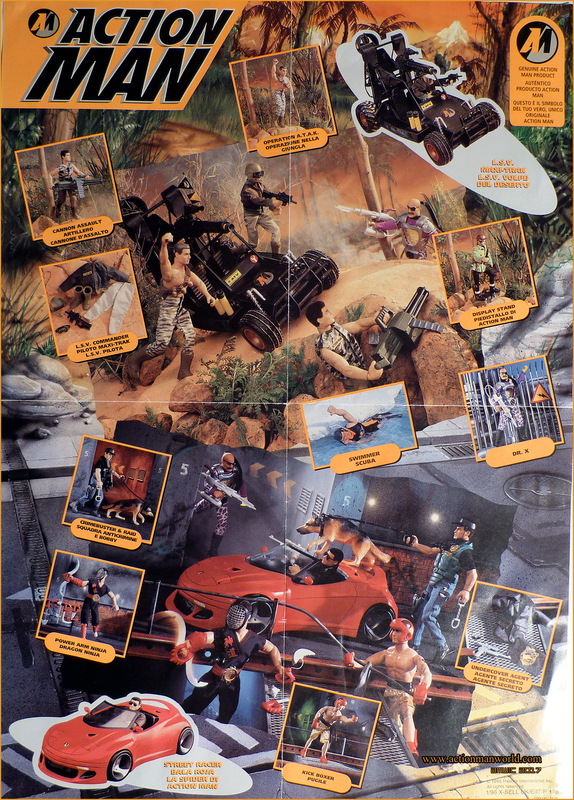 Action Man Catalogue Poster 1996- BLOOD FOR THE BARON!!! I used my camera to take pictures of this poster back in 2013. 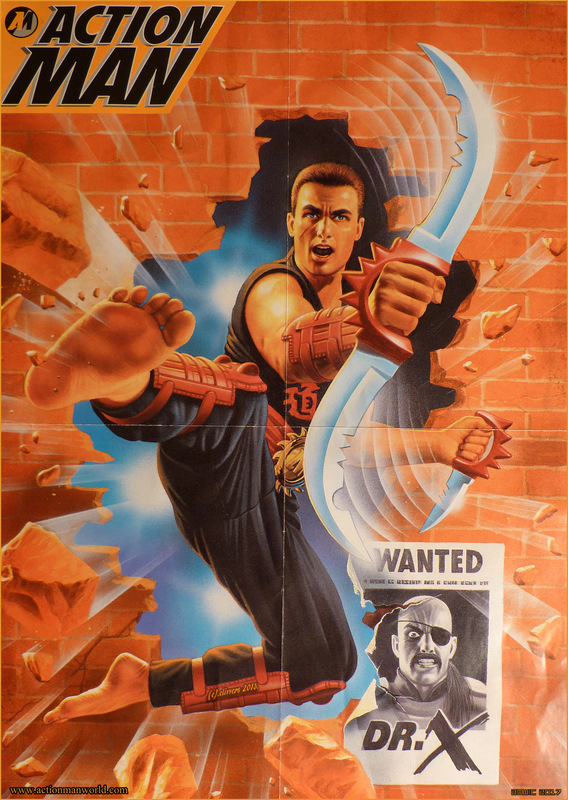 If you look carefully in each corner of the poster at the top, you should be able to see where I used Blue-tac to hold the poster to my cupboard door.